Do you want to help your child to create a life that they love? Do you want them to live each day feeling grateful, inspired and full of confidence? Living the life of their dreams is possible, if you show them how. 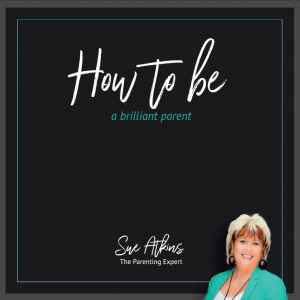 In this audio/MP3 course designed for tweens and teens, Sue will share her tried and tested techniques and strategies that help your child to become more resourceful, more confident and more resilient. Helping them to feel confident dreaming big and giving them the emotional toolkit they’ll need to succeed. Designed for your tween or teen to listen to, this MP3/audio course fits in around their busy school and social schedule. You can download it to their phone so they can listen to it in the shower, in the car or as they walk to school. 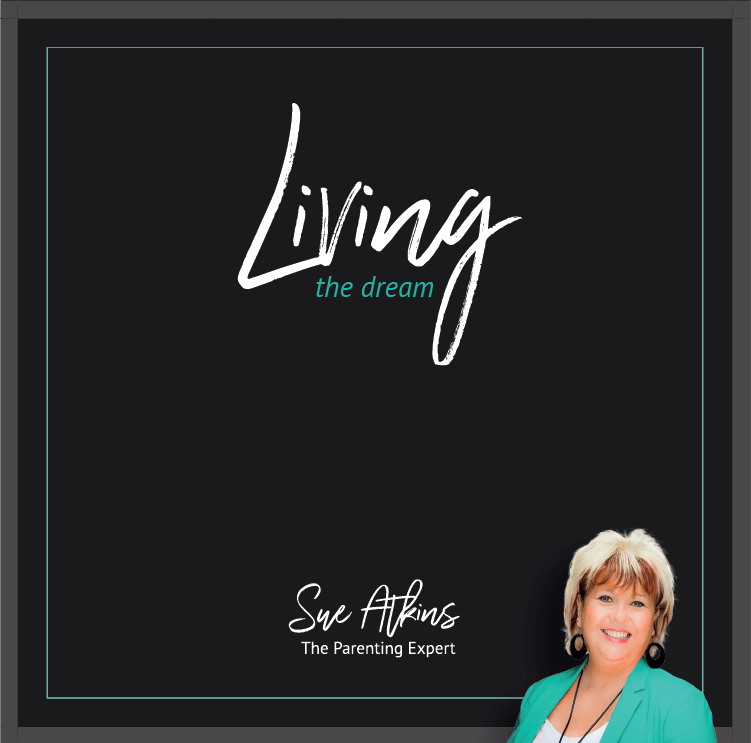 Sue’s relaxed and entertaining attitude makes her courses fun and easy to listen to. 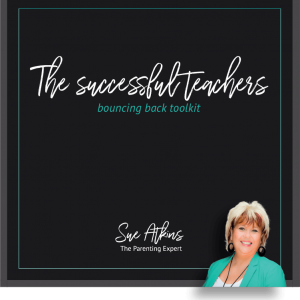 As The Parenting Expert, seen regularly on ITV’s This Morning, BBC & Sky News, Sue Atkins has helped thousands of children to blossom into confident, positive adults who live a life they love. 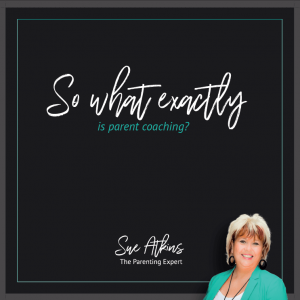 Having trained with some of the world’s top coaches including Tony Robbins and Paul McKenna, you can be sure that Sue has the skills, knowledge and techniques your child needs to succeed.